Will GDPR impact on your data residency requirements? Are you part of a United Kingdom business that subscribes to Microsoft Office 365 services? You may also have regulatory compliance that requires your data to be kept within the United Kingdom? If that is the case, then Microsoft now offers the option to relocate your data, but you need to act before the deadline of the 15th of September 2017. 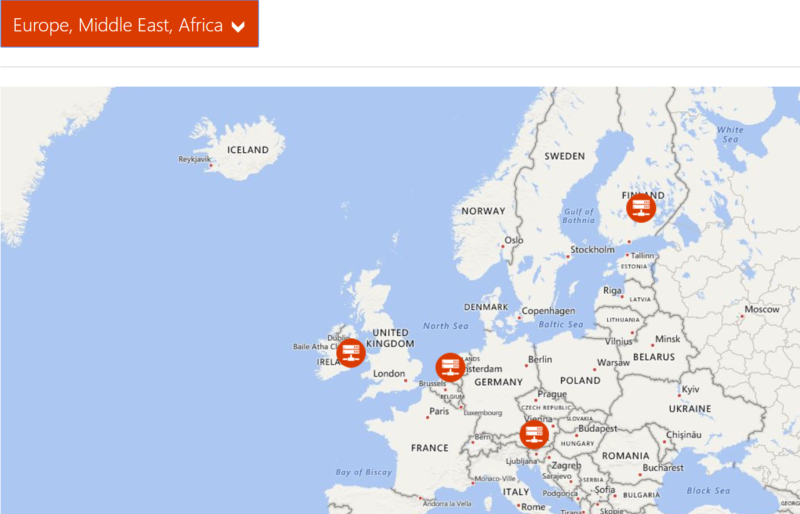 EMEA (Europe, Middle East and Africa) Microsoft customers who subscribed for Office 365 services before the 2nd of September 2016 will have had their tenants created in EMEA and/or UK datacentres. Microsoft services that can be relocated to the UK, currently include Exchange Online Mailbox Content (e-mail body, calendar entries, and the content of email attachments) and SharePoint Online site content and the files stored within that site, including Project Online and Access Online content. Once relocated, Microsoft will not replicate the data outside of your region (the United Kingdom has its own region). Because moving mailboxes takes time, it is likely that you will have users with mailboxes in different regions at the same time. Some features involving accessing multiple mailboxes, won't fully work during the move and some features like accessing shared calendars may only work in Outlook Web App. You will also have little control over when the move happens.. Anytime until 24 months after the request! In summary, I would suggest that you only move if you have to. I would also suggest that if your organisation is small with less than 50 mailboxes, you should also consider creating a new tenant in the region of your choice and moving your own resources at a time that is suitable for your business. 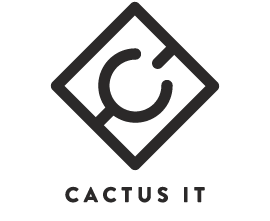 If you need assistance relocating your data or assessing your needs, please contact us at Cactus IT where we would be happy to advise.